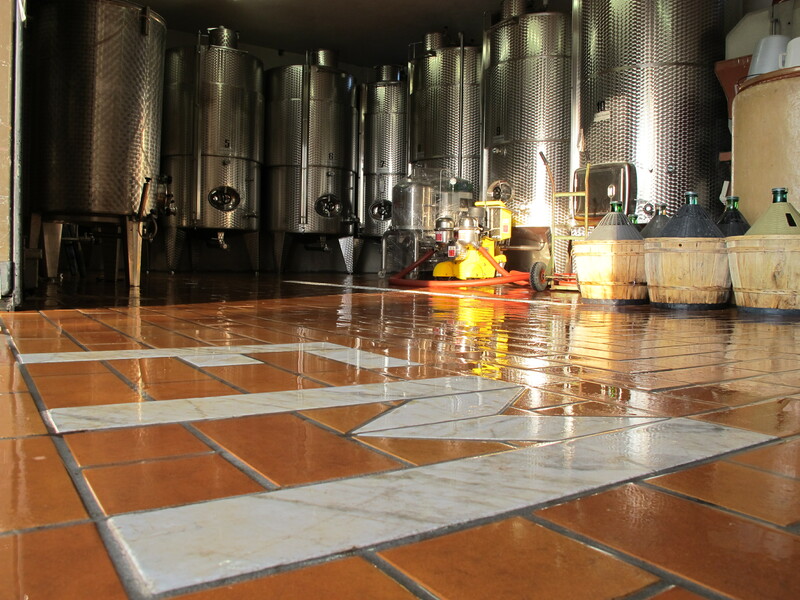 Saturday 15 and Sunday, April 16th (Easter) La Casa Vecchia will have the winery open for tours and tastings. Possibility of direct purchases in the cellar. For visiting hours, information and booking: [email protected] . In summer La Casa Vecchia organizes some music on Sundays, during which you can taste the sparkling wines of the company combined with cold meats and cheeses.